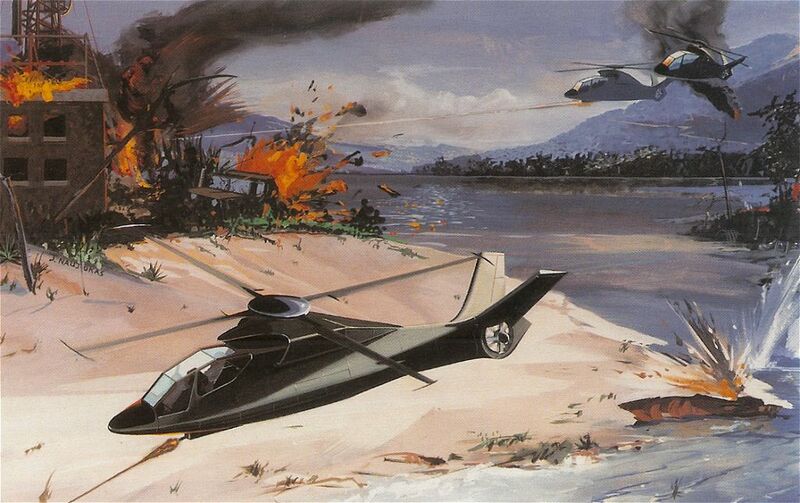 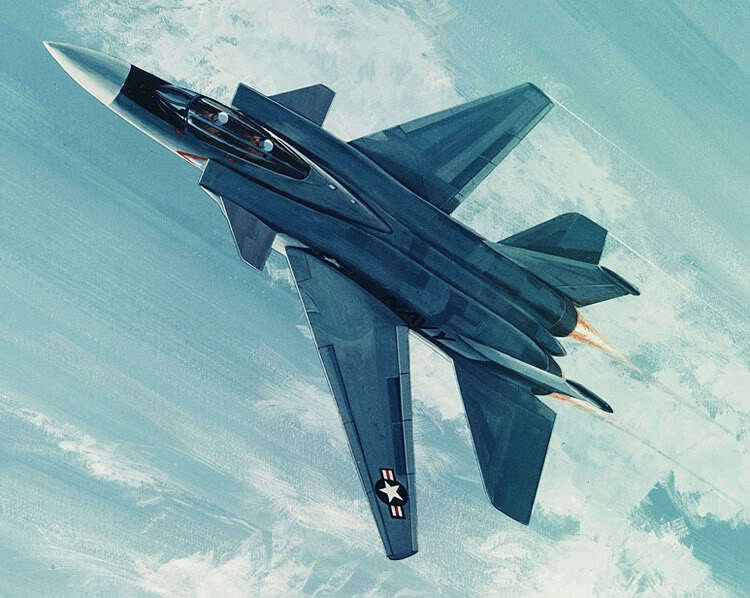 Whether it was the Pentagon scare-mongering with images of new Soviet developments or manufacturers whetting the appetite of future customers, our first peep at a new aircraft has often been from an ‘artist’s impression’. 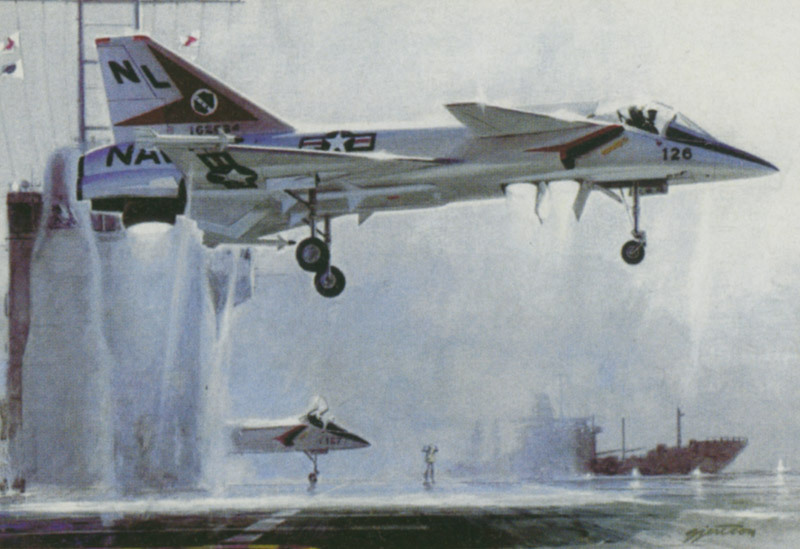 Sadly most of these aircraft would never really fly, and their exposure was limited to one exciting image. 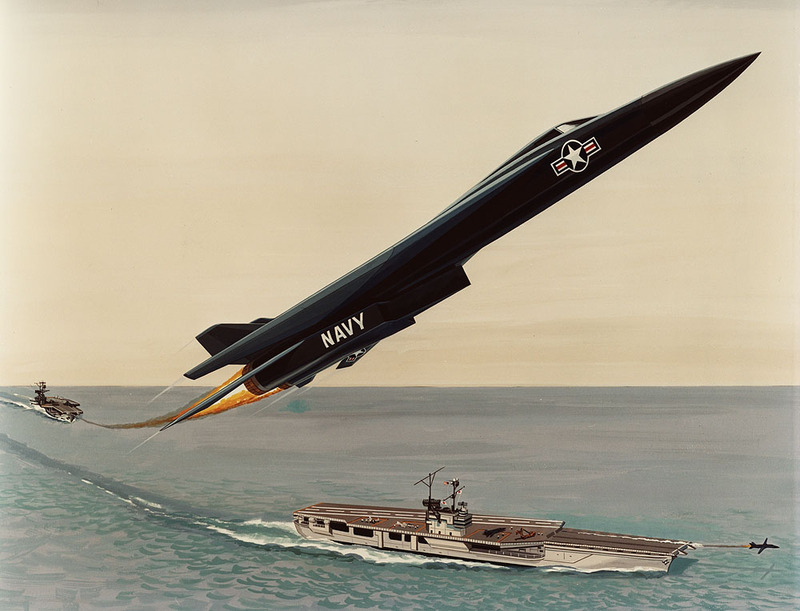 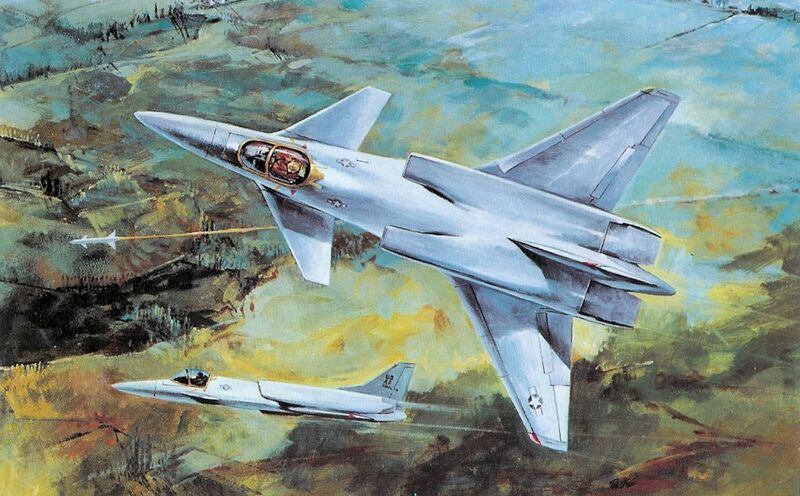 The golden age of these was 1950-90, when a Boy’s Own world of blazing afterburners, exploding enemy tanks and hypersonic airliners was given life in the gaudy, often naive (but always exciting), paintings and drawings happily described as ‘artist’s impressions’.